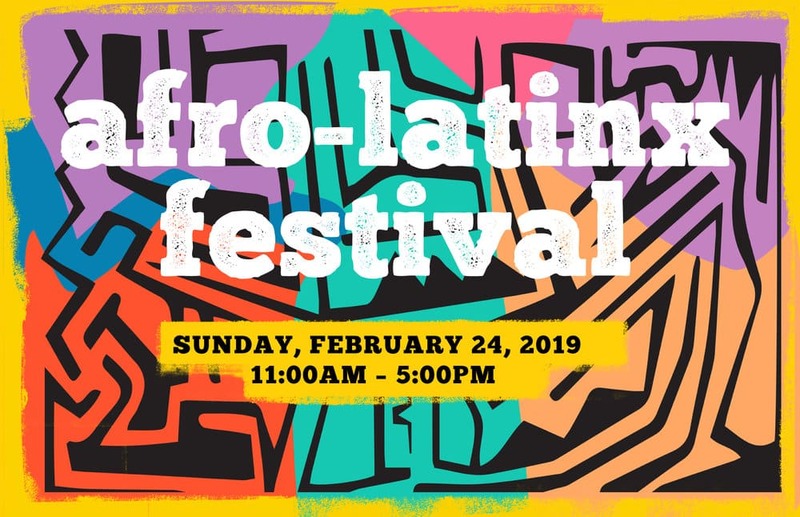 Come celebrate the cultural diversity of the Americas and the African influence in Latin America at MOLAA’s Afro-Latinx Festival! Whether you enjoy dancing to salsa music, like munching on Peruvian anticuchos, or meeting your friends at a Capoeira studio for a roda, you’re experiencing a mixture of customs from African and Mestizo peoples in the Americas. MOLAA’s Afro-Latinx Festival highlights the African legacy in Latin America through art workshops, face painting and live performances.